Each week British icon, actor Phil Daniels gather a group of men in a London basement to discuss the victories, policies and drama that is Chelsea Football Club. From here they create the world’s most popular Chelsea podcast, The Chels. 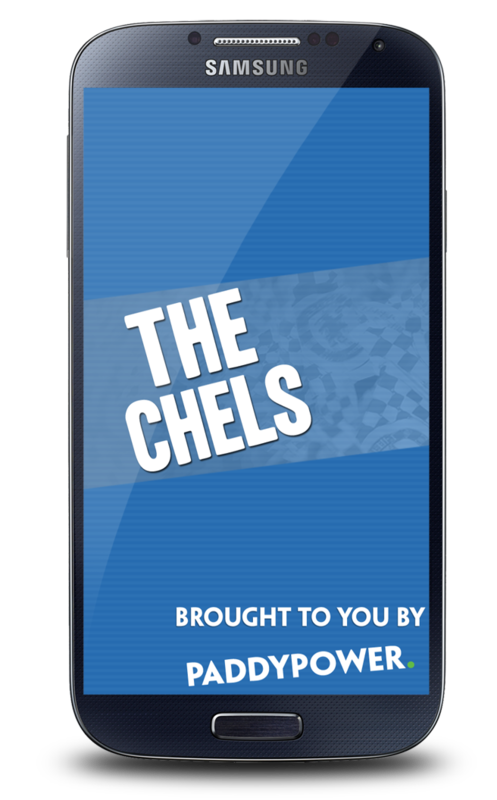 Now The Chels has it’s own FREE Android app so the fans can hear the latest show, the entire archive and the up to the minute Chelsea FC news from the BBC, Guardian, Telegraph and Twitter. Get The Chels for Android now and check out our other Android apps.